Beach Shore Co-op is located in the most sought after areas of the Fort Lauderdale Real Estate market, the beach district. The beach district which is home to numerous sidewalk cafes, restaurants and night life is steps from Beach Shore Co-ops. Beach Shore is one of the original buildings in the beach district built in 1958. 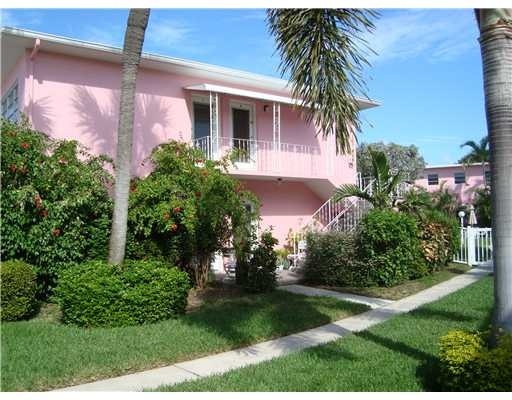 This low-rise building is just blocks away from the beautiful white sandy beaches that Fort Lauderdale Real Estate market is so well known for. Beach Shore is a small quaint 2 story building with a beautiful pool area allowing co-op owners to enjoy the gorgeous sunny weather of Ft Lauderdale. Because of its prime location, Beach Shore has very few units for sale at a time, so if your looking for prime beach district property at an affordable price Beach Shore is your answer. Eric Miller and Asociates, are always available to help you buy or sell real estate in the area and will be happy to show you Beach Shore Co-op. You can Contact us directly at (954) 383-8170.